The process of creating the mint mark for US coins is far different today than it used to be. Up until 1990, all dies were made at the main U.S. Mint facility in Philadelphia. In the early years of production at the branch mints in San Francisco and Denver, dies were shipped from Philadelphia to the branch mints as they were needed. Before shipping them, a worker at the Philadelphia mint would use a tap and die set to punch a letter under the date to indicate where the die would be shipped. As you might guess, hand punching a die is prone to mistakes. And indeed, many “mistakes” were made which produced many different varieties known as RPM’s or Re-Punched Mint Marks. This article though is focused on not RPM’s but the differences that coins in the same year can have in regards to the placement of the Mint Mark. Again, since this was a manual process, the Mint Mark was not always put in the same place as we shall see. Additionally, sometimes they are slanted. 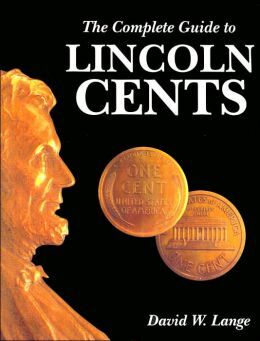 If you look at Lincoln Cents with mint marks prior to 1990, you may see differences in the locations. 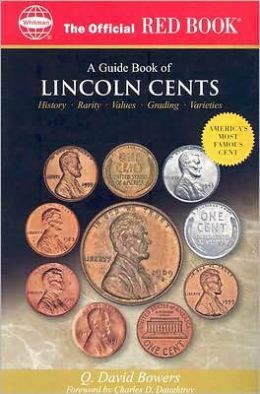 In this article we will examine the 1925 D Lincoln Cent. I looked at a couple hundred 1925 D Lincoln cents and came up with 6 separate and distinct varieties. There may be more, but these are the ones I came up with from my limited sample. The first example looks like a typical mint mark. You can see the mint mark is centered between the 9 and the 2 and does not look out of place. The 3rd example has a mint mark that is no longer centered and is more towards the 2. It is not terribly out of place compared to example 1, but clearly is over a little bit. The 4th example is a little different as well. This example shows the mint mark under the two, a little tilted clockwise, not much but the opposite tilt of example 2. Also, the mint mark is much lower than the previous examples. In example 5 we again have a slight tilt counter clockwise. If you compare to the previous couple examples, you can tell the mint mark is shifted a little close to the center of the 9 and 2, but still clearly more under the 2 than the 9. Example 6 shows a mint mark that more under the 9 than the 2. This is different than all previous examples. It is also tilted counter clockwise and is a fair distance from the 2 and is lower than the other mint marks. While each of these examples do not necessarily carry any additional premium, they are interesting to note and can add additional variety to your collection.